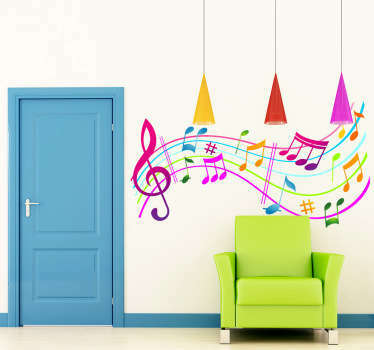 Musical themed collection. 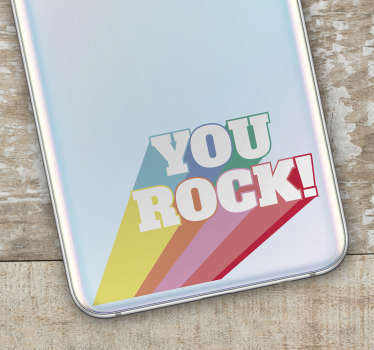 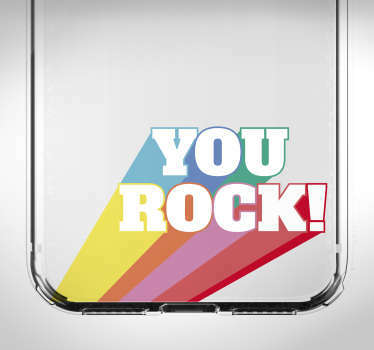 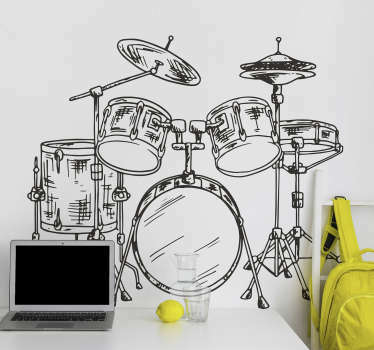 Designs inspired by the world of music with a variety of genres from Pop to Rock and more. 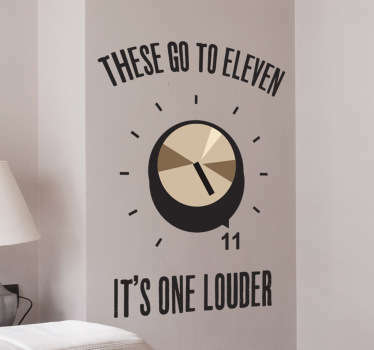 Illustrations of famous pop stars, bands, lyrics and scores. 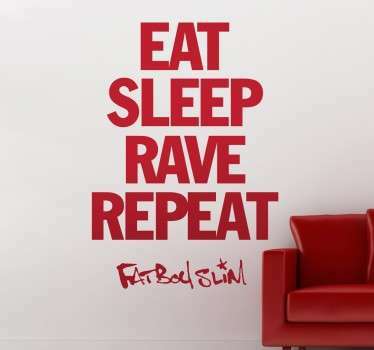 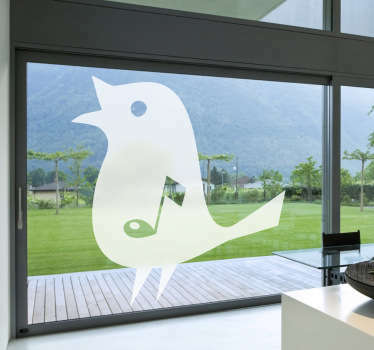 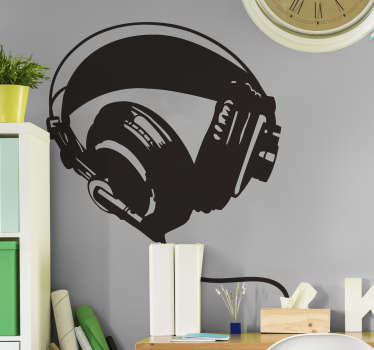 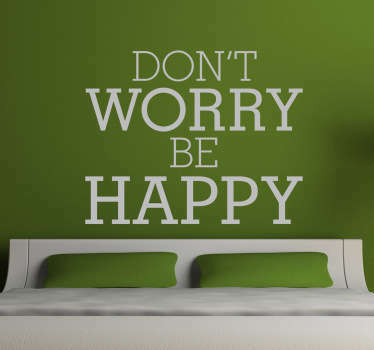 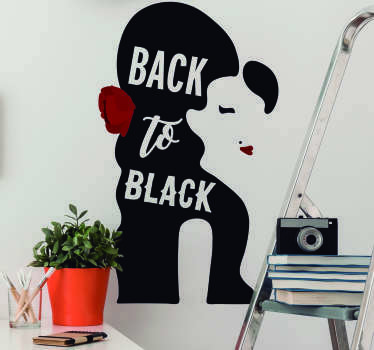 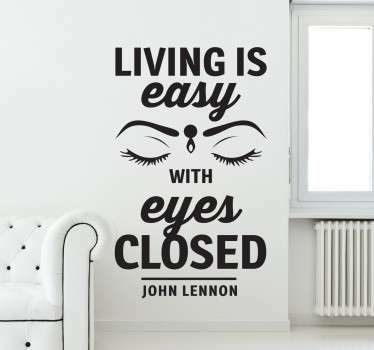 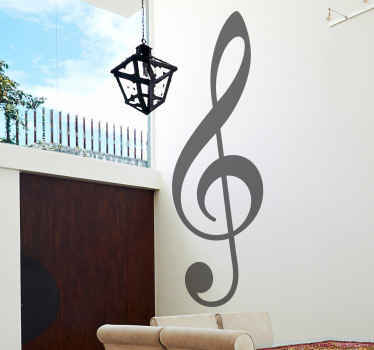 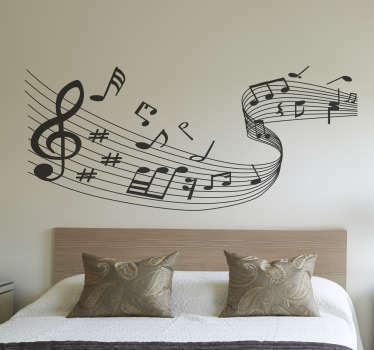 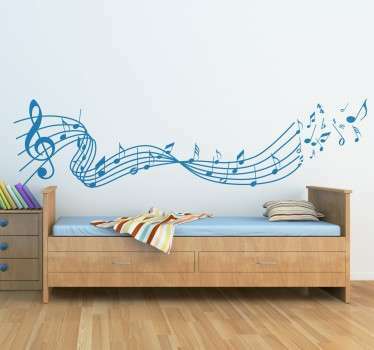 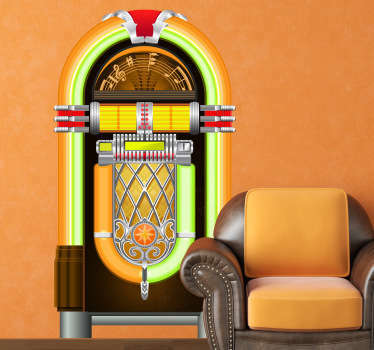 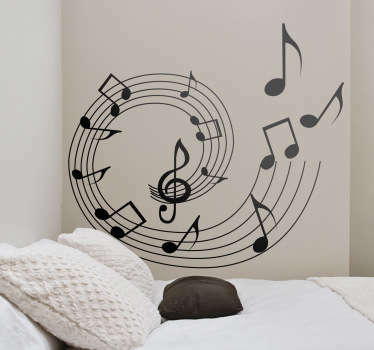 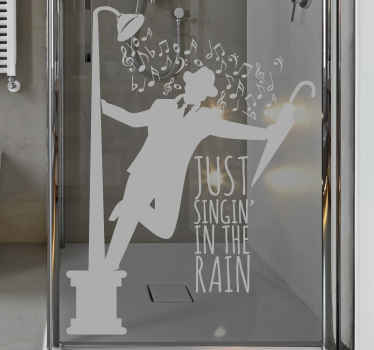 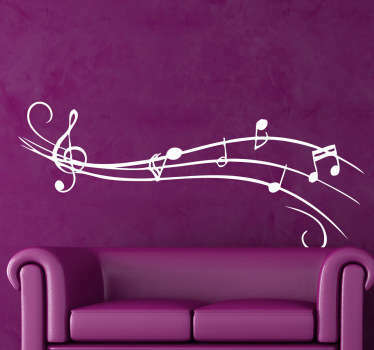 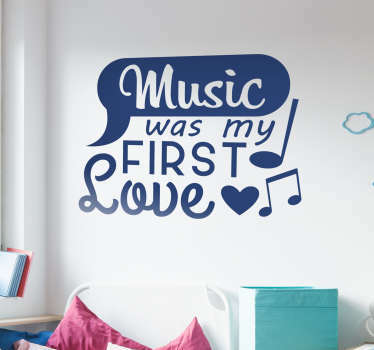 Our music wall stickers will transform your walls into creative and original ones. 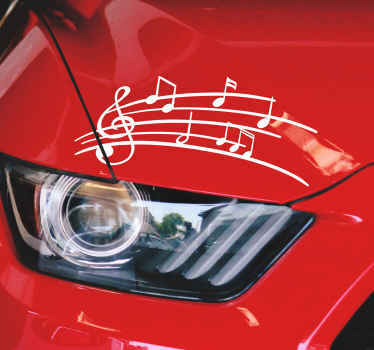 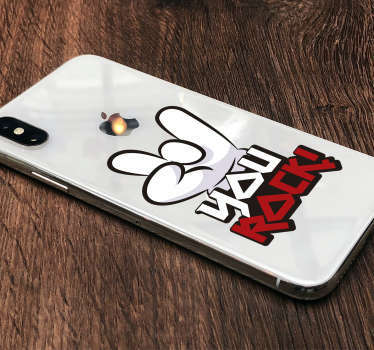 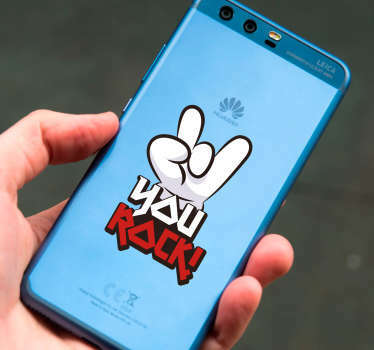 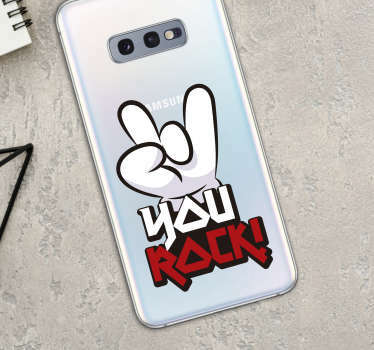 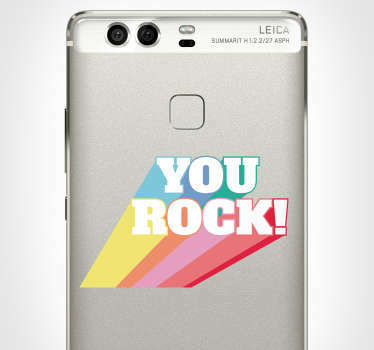 Unique decals at unbeatable prices!